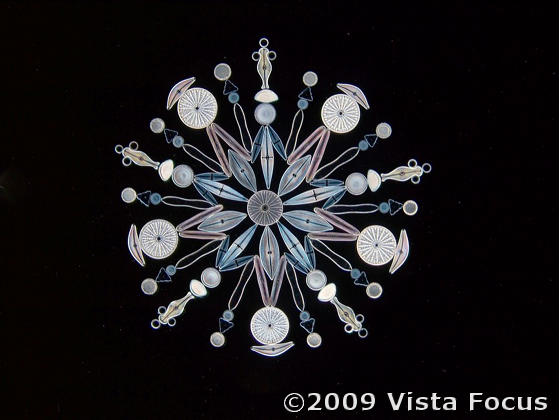 Here is an example of contrast reversal using a diatom exhibit. The effect is quite nice with darkfield images. This is a “new” discovery for me; but, the process is very old school. It is based back in the days when astrophotographs were black and white photos and the astronomers noted that the negatives revealed more detail than the prints. 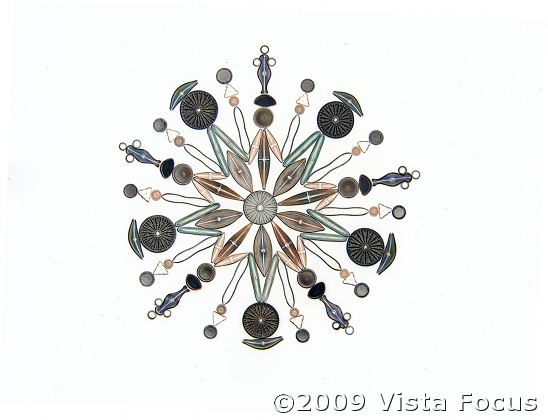 This entry was posted in Microscopy and tagged contrast reversal, darkfield, diatoms, microscope, microscopy. Bookmark the permalink.